The Float by Humanscale is a standing office desk game changer! 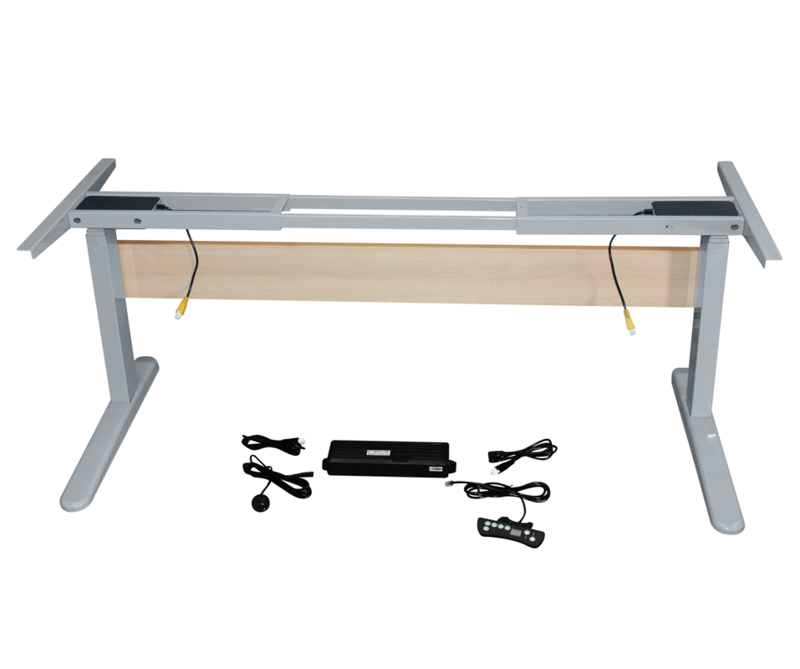 Equipped with a modern counterbalance mechanism, there is no effort required to raise or lower the desk to suit your office needs. The Float is beautifully designed with a minimal aesthetic that brings a splash of style to your office environment. 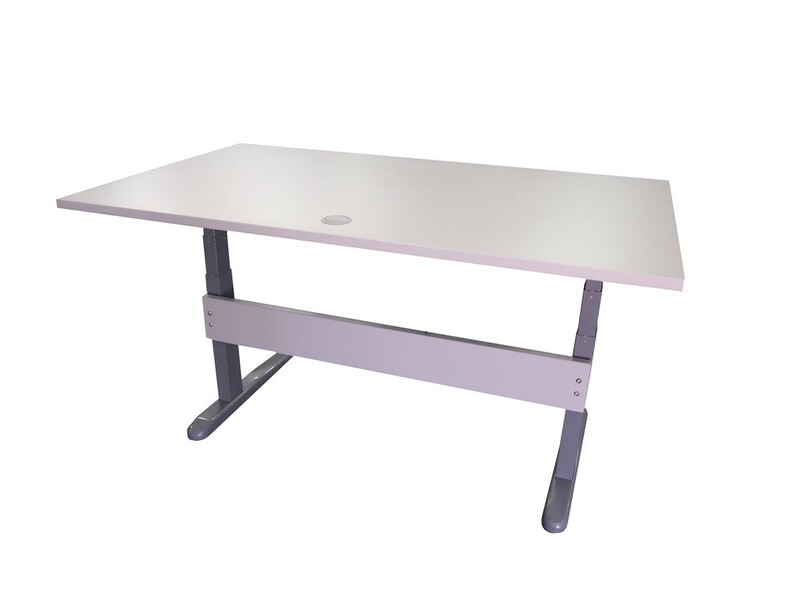 Whether you choose to sit or stand, your workstation will not be interrupted with the easy to use height adjustment mechanism. The advanced technology that Float uses allows you to adjust the height during weight fluctuations, giving you complete freedom with your office desk. Float can be easily equipped with ergonomic must haves - keyboard systems, monitor arms, and lights. There is ample room provided for legs, knees, and feet underneath the desk. The sleek, modern design is perfect to incorporate your desk into any professional office setting.